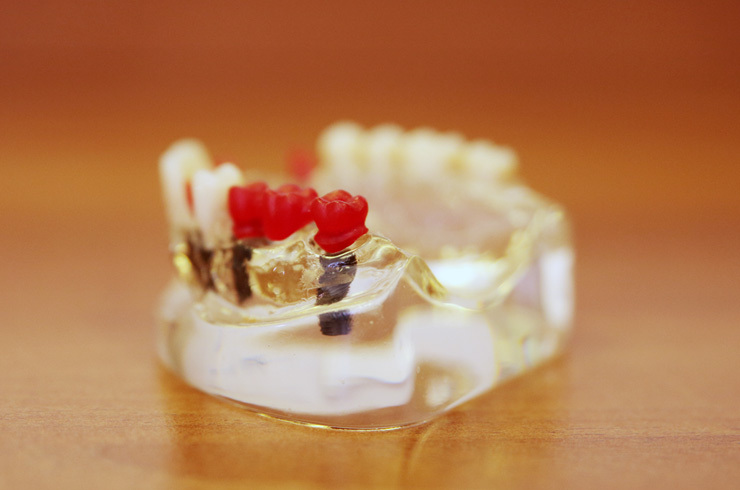 Dental implant related cases make up the majority of our laboratory turnover. 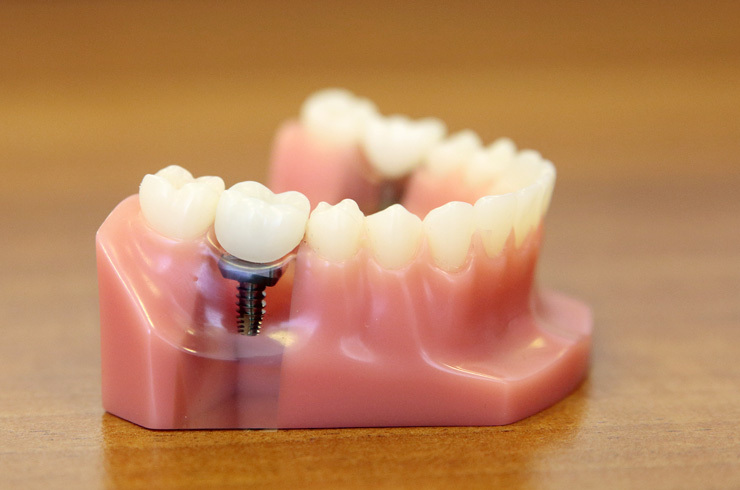 We restore cases on many various implant platforms. 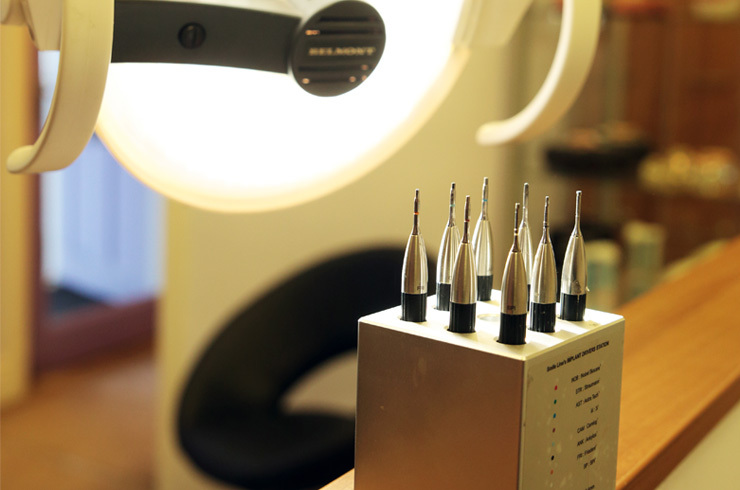 We are a Straumann platinum laboratory and have vast experience with all of the major dental implant systems such Nobel Biocare, Bio Horizons, Biomet 3i, as well as all Dentsply systems. We are experts in restoring all on 4 definitive restorations as well as over denture case and our dental laboratory has all the latest CAD/CAM denistry technology and equipment. 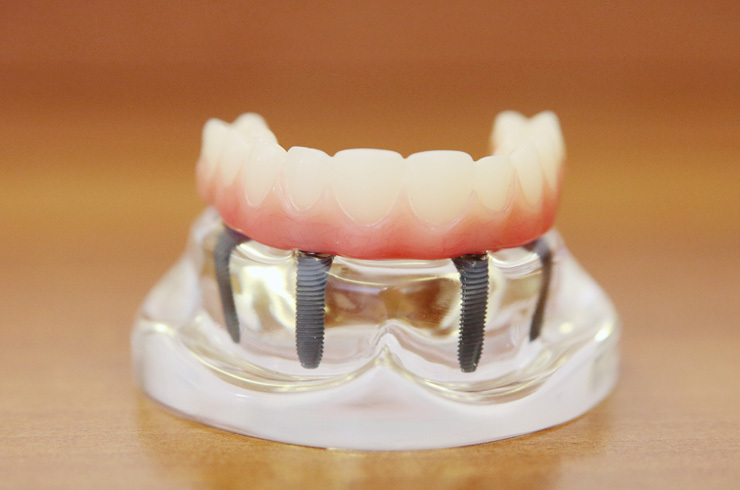 Our success with implant cases comes from excellent case planning and communication with the clinician. We achieve this through appropriate diagnostic work. If your planning to restore an implant case please feel free to contact us and discuss your requirements.